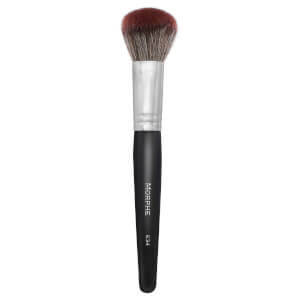 Create a seamless canvas with the Morphe M439 Deluxe Buffer Brush, an essential tool for blending your base into an airbrushed finish. 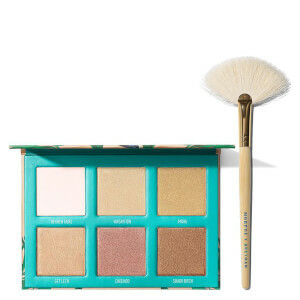 Boasting a thick, lightweight handle for superior balance and control, the makeup brush is topped with a full, fluffy head of synthetic bristles, which expertly diffuse liquid, cream and powder products across the planes of the face. 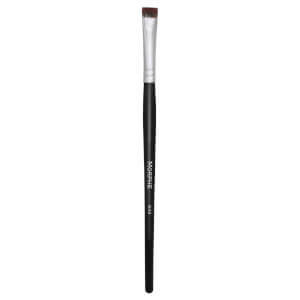 The foundation brush works to blur imperfections, lay down natural-looking coverage and create a professional-looking finish.